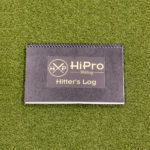 The HiPro Hitter’s Logs are an easy and efficient way to keep track of your at bats and opposing pitcher’s tendencies. 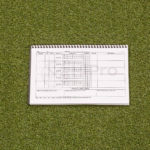 It creates a routine that will keep you locked in and engaged throughout the game. 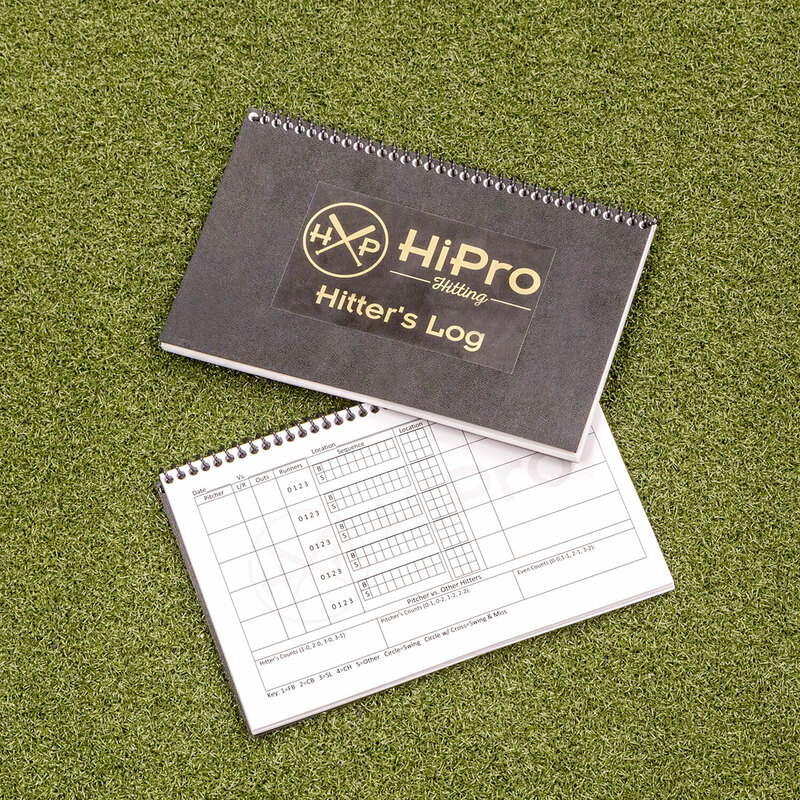 Use it before games to review how certain pitchers or teams have attacked you. 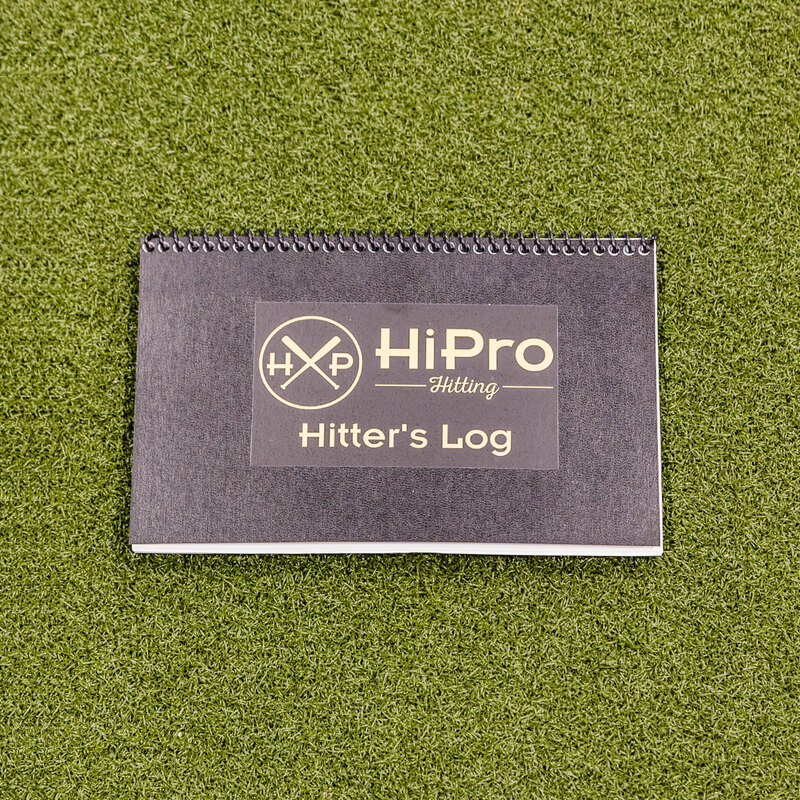 Use it in the dugout after at bats to review your performance and give you closure to stay in the present and prepare for the next inning or at bat. 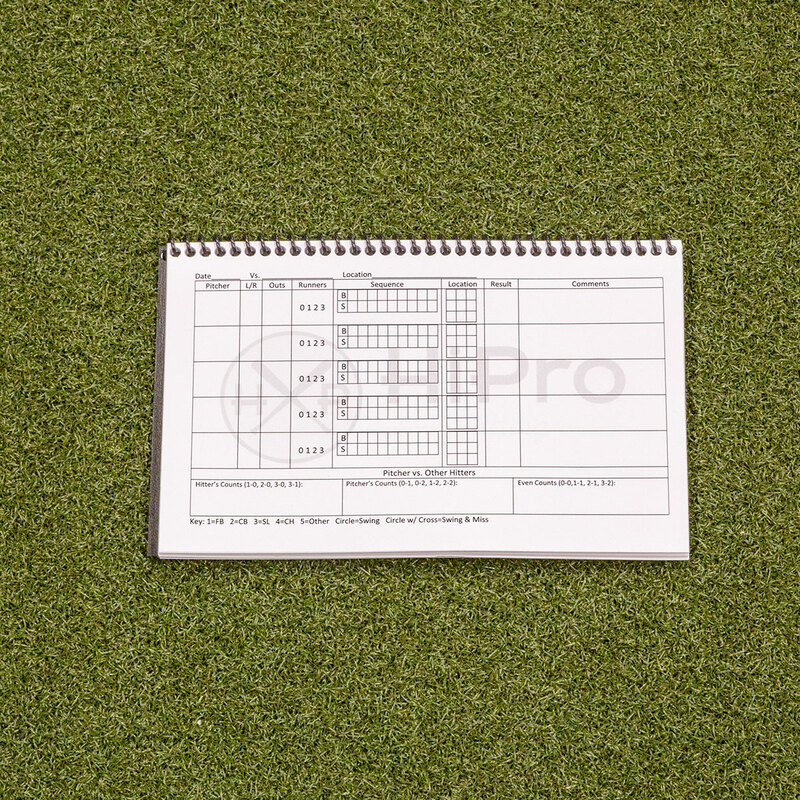 Use it after your game to evaluate your day and learn from your performance.